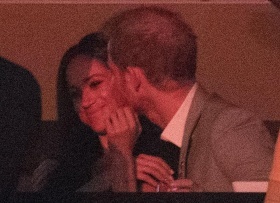 Has the Duchess of Sussex acquired a British accent? The stories of those first in line for the British throne are well known. Brown is the author, most recently, of The Vanity Fair Diaries. 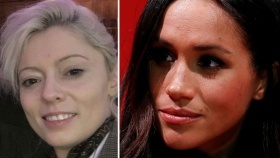 She’s divorced, bi-racial, 36 — and Prince Harry’s bride-to-be. 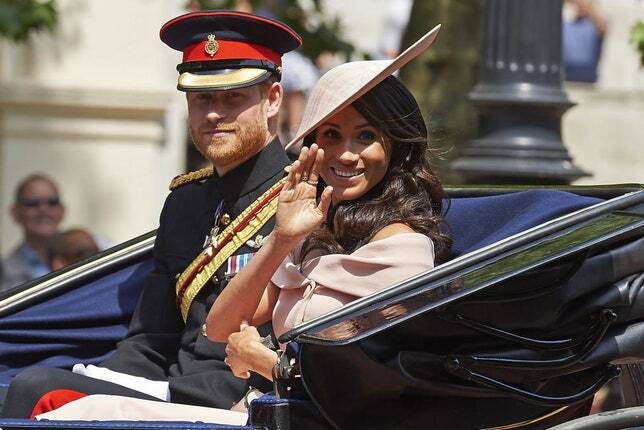 Even so, Meghan Markle, the subject of Andrew Morton’s latest biography, is a tame assignment compared to the explosive ingredients served up in the book that made his reputation. 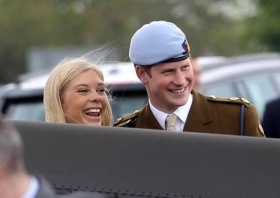 Prince Harry’s ex-girlfriend, Chelsy Davy, recently surfaced just days after he announced his engagement to Meghan Markle. A smooch for his sweetheart.